What’s more, we strive to achieve zero waste to landfill, recycling all waste wherever possible. All of our vehicles meet Euro 6 Low Emission Standards for an environmentally service that you can rely on. At the helm of Weybridge Skips, Kristian directly oversees the whole of the business. 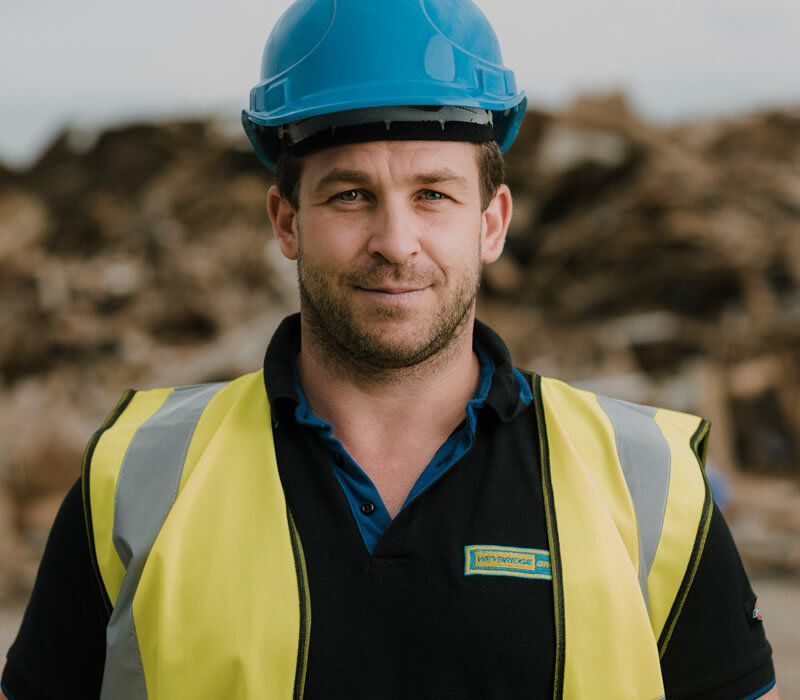 He is passionate about recycling and focusing on areas including new business, machinery investment and overall company growth. 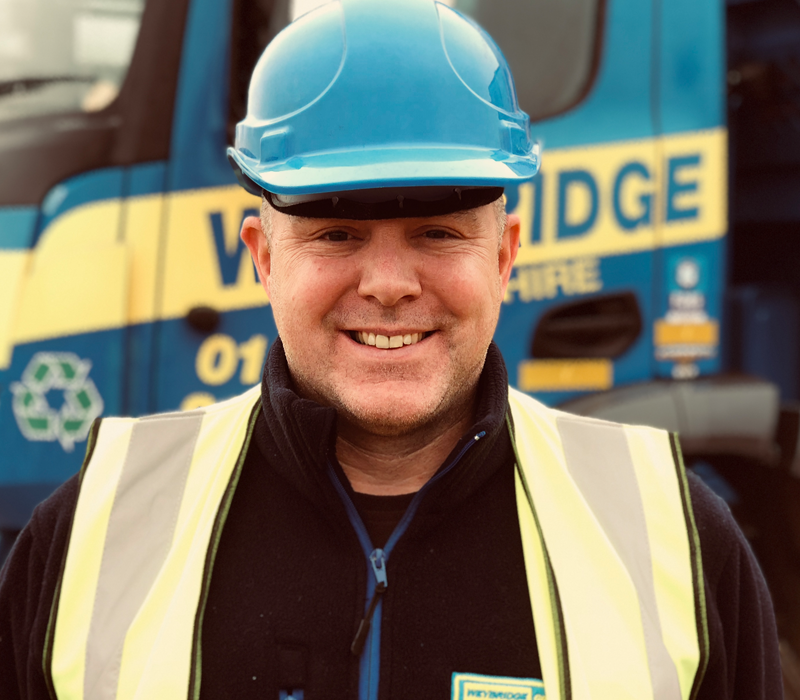 Lee looks after our fleet here at Weybridge Skips. He oversees movements of our trucks, plans routes and ensure we are as eco friendly and as safe as possible. 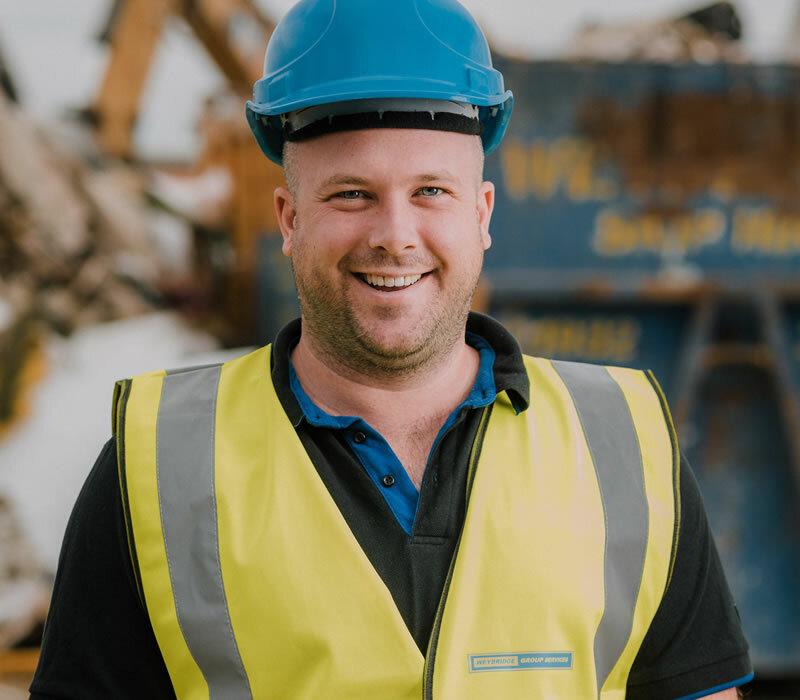 Adam looks after the day to day running of Weybridge Skips including Finance, Accounts and Human Resources of the 45 strong team. 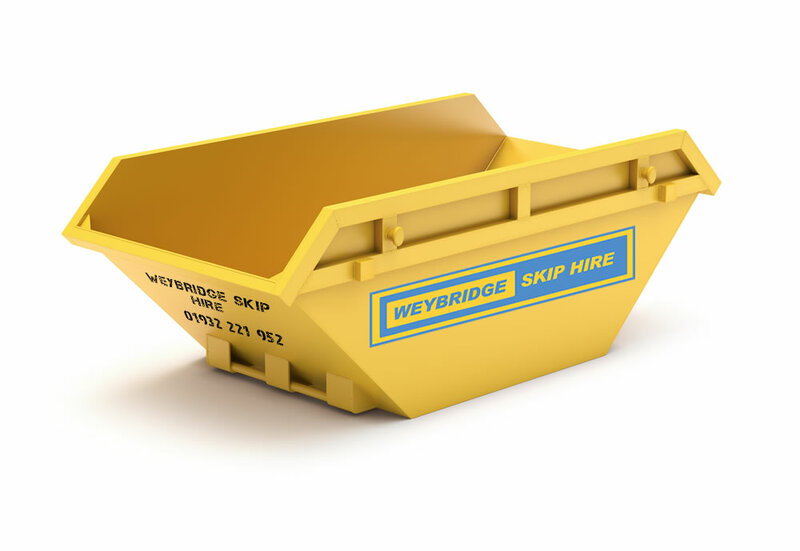 Have a question or enquiry about Weybridge Skip Hire? Please do not hesitate to give us a call, or fill in the contact form below.